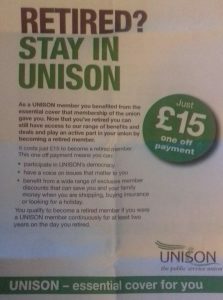 Did you know that you can qualify to become a retired member if you were a UNISON member continuously for at least two years on the day that you retired? A one off payment of £15 is all that is required. The Branch Retired Members Officer is Billy Matthews. He recently emphasised to the Branch Committee the link between the employed and retired and that solidarity between generations is so important to everyone. 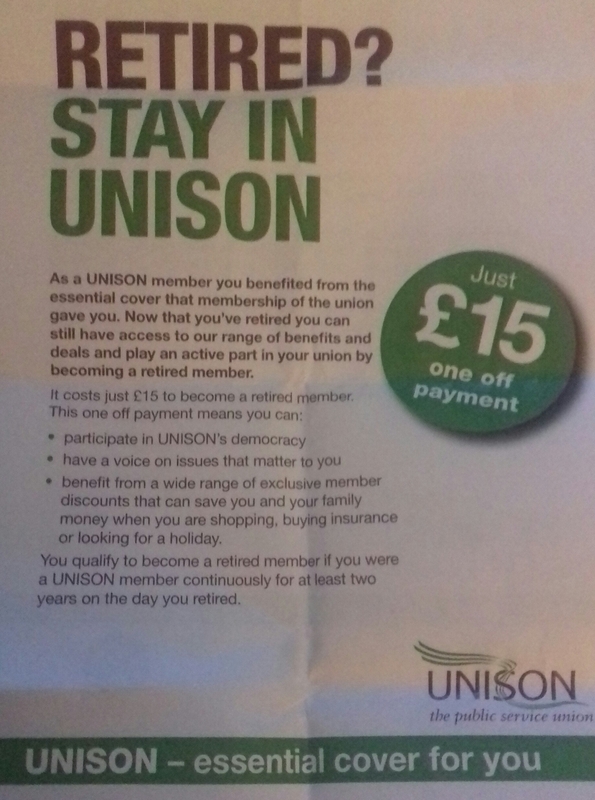 Retired members have invaluable experience which can be used to help mentor new Branch Officials and reps. UNISON works with other pensioner organisations in the UK and across the world which gives plenty of opportunities to campaign on issues that are important to retired members. For more details on how to become involved contact Billy Matthews at the Branch Office on 01475 715900.